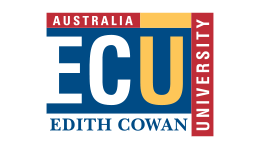 Two hours south of Perth and just 5km from Bunbury's CBD is the South West (Bunbury) campus for Edith Cowan University. The campus is part of an educational precinct which features South West Regional College of TAFE and the Bunbury Health Campus, including St John of God Hospital and South West Area Health Services. Opt to drive and park on campus or make the most of the shuttle service available to ECU students. South West Coach Lines provides subsidised coach services from Margaret River, Dunsborough, Busselton, Collie, and surrounding regions to the Bunbury Campus. 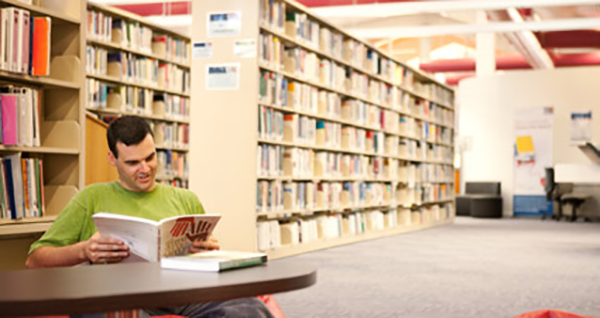 The South West campus in Bunbury offers a variety of facilities! ECU offer their students a range of great services and facilities, as well as a state-of-the-art teaching experience when studying on campus. Build the systems, machines and gadgets that make the world work with this skills learned in this Bachelor of Engineering (Mechanical) Honours course from Edith Cowan University. Design intelligent machines and people-friendly processes for a modern world with this Bachelor of Engineering (Mechatronics) Honours course from Edith Cowan University.